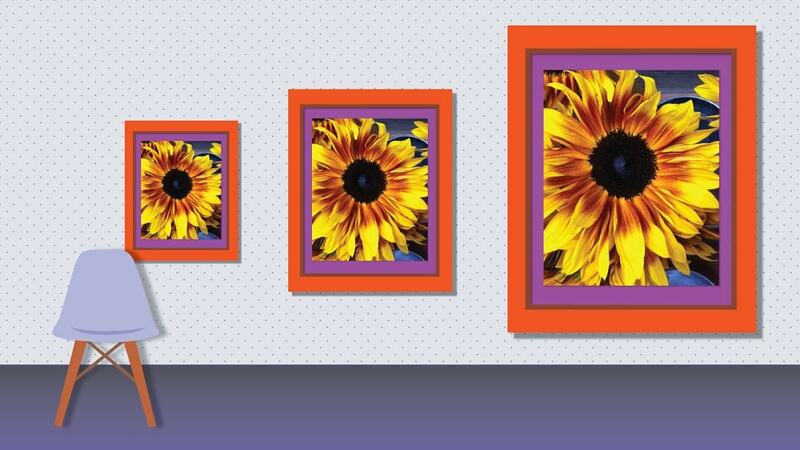 Do you know you can resize up to 150 images in 60 seconds on any computer? All you need to do is to open a page on on your computer browser. Do not border, you are not going to upload any image to the internet. Everything happens on your computer once the the web page has been opened. 4. 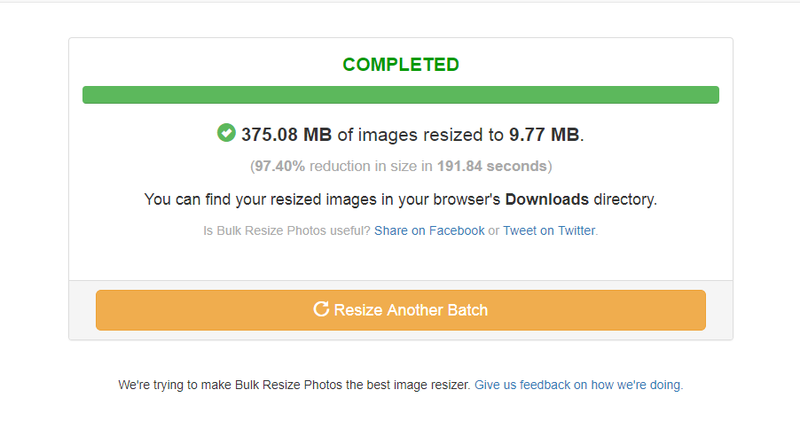 After resized, you will be opted to save the new images (zipped).